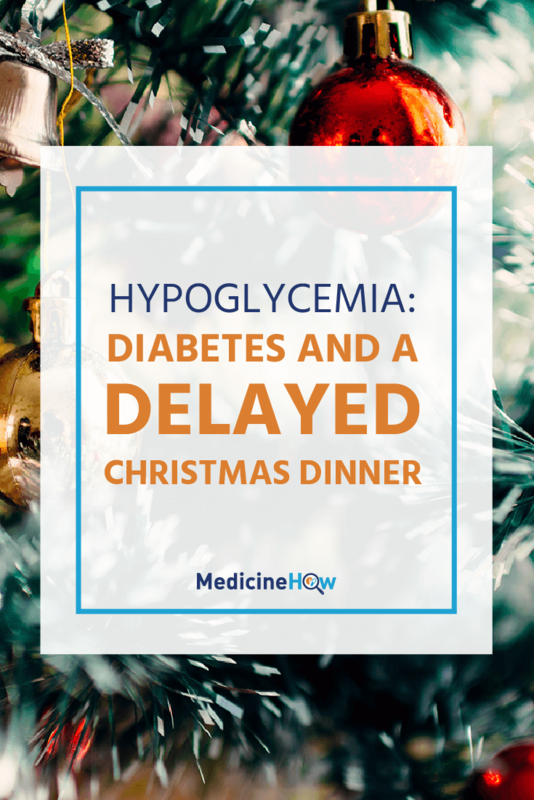 My first memory about diabetes involved an incident of hypoglycemia on Christmas Day, quite some years back now. 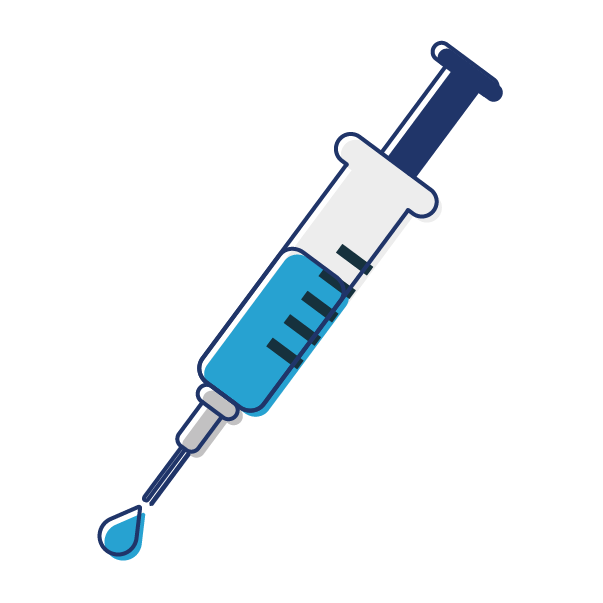 I had always been fascinated by the way my grandfather needed to give himself an injection before we ate but had never pieced it together properly; he has Type 1 Diabetes. This particular Christmas remains a stark memory in my mind. Most of the family had arrived for the big Christmas Dinner. We were all at my grandparent’s house; my parents, brothers, sisters, aunties, uncles and cousins. There was just one family yet to arrive. My grandfather, in anticipation of the dinner starting, gave himself the insulin injection that would help him to control the glucose levels in his blood. Looking back now, with my Pharmacy study in mind, I assume he took short-acting insulin, which takes about 30 minutes to be effective so you need to take it well before the meal actually begins. Now, this usually isn’t a problem. 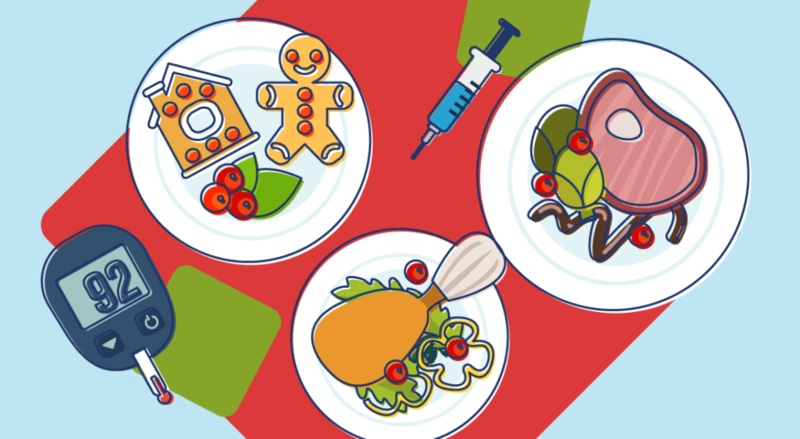 Just give the injection half an hour before eating, and the insulin will be ready to go when the meal begins. The issue this Christmas was that the last family to arrive were a little late. And my grandfather, determined to keep the practice of good manners refused to have a bite to eat until all the family was together. He waited, even though he’d already given himself the insulin injection. What did this mean for my grandfather? He had too much insulin running around his body, without the sugar that it was supposed to be controlling. Too little sugar in the blood, also known as hypoglycemia. Unlike too much sugar, which has damaging effects over time, too little sugar is noticeable immediately. And believe me, it was noticeable watching my grandfather that Christmas. He was pale, sweaty and started to shake. He also became extremely irritable. He was hungry and wanted to eat, which only made him more irritable at the fact that he would only wait for the final family to arrive. In the end, the solution was to give him a piece of bread, spread with something sweet, to tide him over until the real meal began. When everyone had arrived, we dug into the feast, but I always remembered this experience. Later, when I studied Pharmacy, all the pieces of the puzzle fit in together. All of the signs of hypoglycaemia were exactly as I remembered them that day. My grandfather was the textbook case. Precisely because there isn’t enough glucose that we can use in our blood. When we give diabetics medication to lower blood sugar, the effect can go too far. 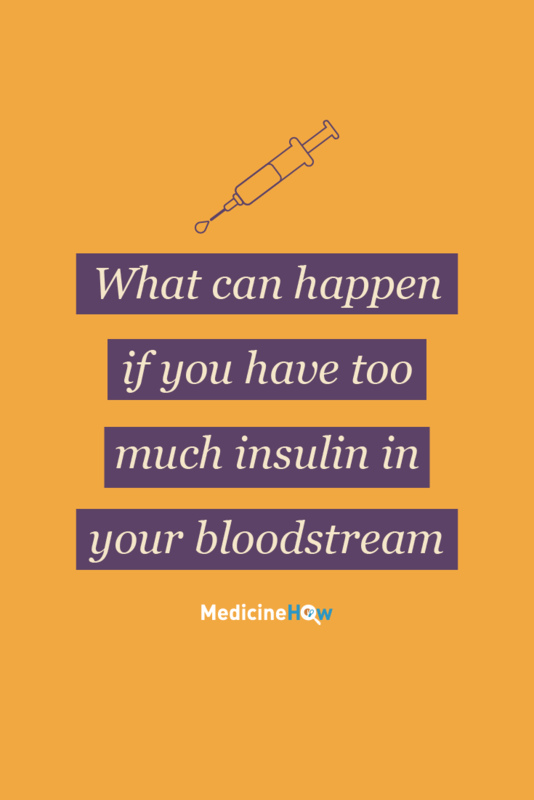 Too much insulin and the levels of glucose can drop to dangerous levels (we covered how insulin and glucose interact earlier in this series). This can result from taking insulin injections directly, or by taking an oral medication that increases the production amount of insulin (more info on these medications on the next post in this series). The risk increases significantly if a meal is missed due to the glucose one usually takes from the meal. Excessive alcohol consumption and more intensive than usual exercise can also affect glucose levels. How can we manage hypoglycemia? 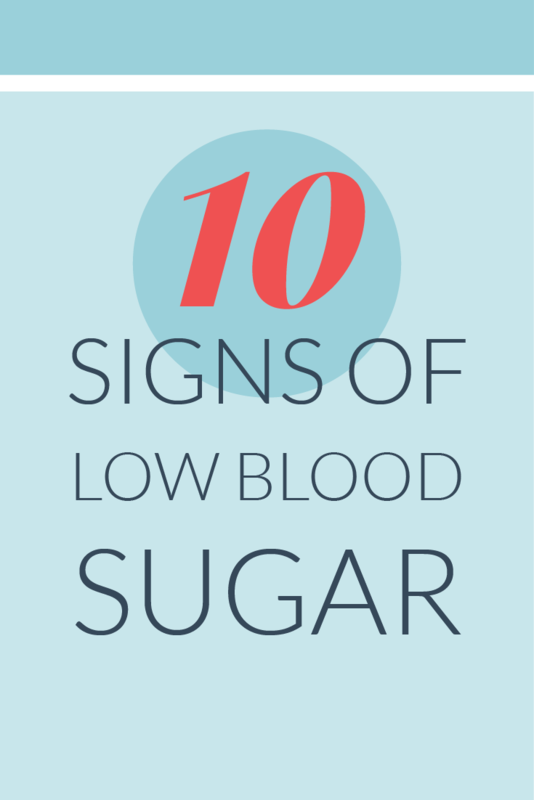 Thankfully, the solution to hypoglycemic symptoms is relatively simple. The tricky part is being able to recognise the symptoms so that we can take action. 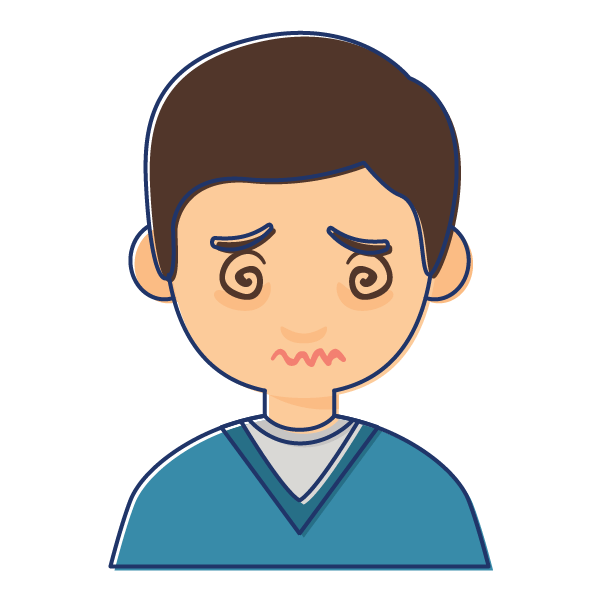 This is particularly important as the hypoglycemic person often won’t notice the symptoms due to the symptoms that characterise the condition (confusion, for example), so the family and friends around them need to learn to recognise the signs too. 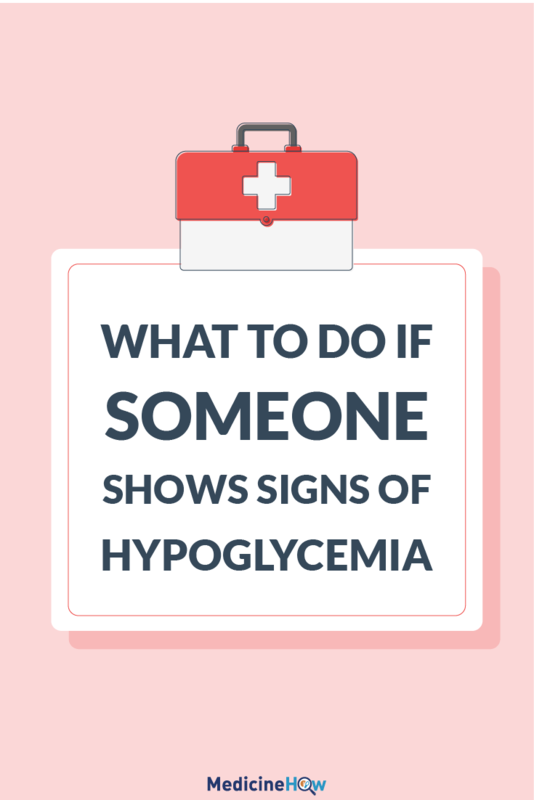 So what do we if someone has signs of hypoglycemia? We give them some glucose, to give the insulin in their body something to work on. It’s like having a crowd of hungry children. Without food, they’re going to be rowdy, and you’re probably going to become irritable as a result. So just give them something to munch on, and the problem will clear up. The best thing is to start with something that will give some “instant” sugar for the insulin to get started on. Jelly beans, fruit juice, lemonade, honey, or whatever sweet thing you have on hand should do the trick. Then something more substantial, like a sandwich, to follow. 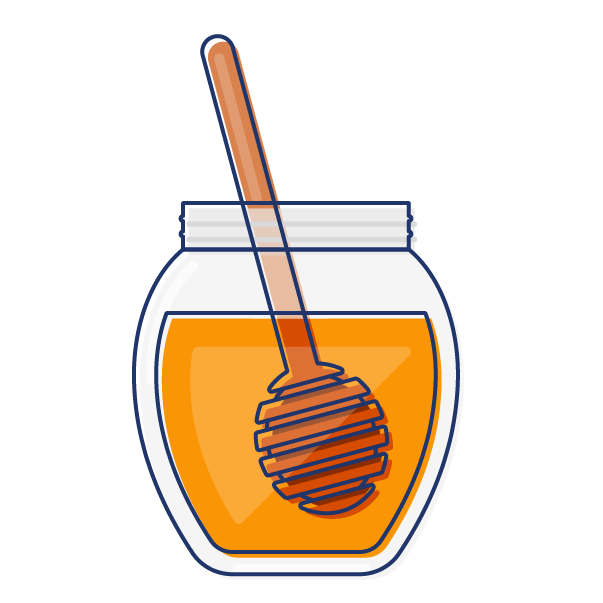 The key idea is to start eating; your body just needs some glucose. This is the sixth post in the All About Diabetes series. We’ve already covered how Insulin can Manage Diabetes and next up we’re going to discuss the First Step to Treat Type 2 Diabetes.